That no one can now become her convert without renouncing his moral and mental freedom, and placing his civil loyalty and duty at the mercy of another. In expressing this view, he was saying out loud, so to say, what many British people thought. Embedded deep into the national psyche, not least by two hundred years worth of anti-Catholic black propaganda, was the idea that to be a Roman Catholic was profoundly un-English. Edward Norman has eloquently described the potent, and toxic, mix of patriotism, prurience and protestantism which made up the mental image of the Catholic for the average Englishman. All of this Gladstone now evoked. At the very least, he demanded, Catholics should give some kind of oath of fealty that they would not vote as their priests told them to. Lest anyone be tempted to mock Victorian prejudices, a swift look at the some of the comments made about JFK when he was a candidate for the Presidency in 1960 should be enough to subdue any smirk. This was the main charge; let us turn to Newman’s answer. 1. W.E. 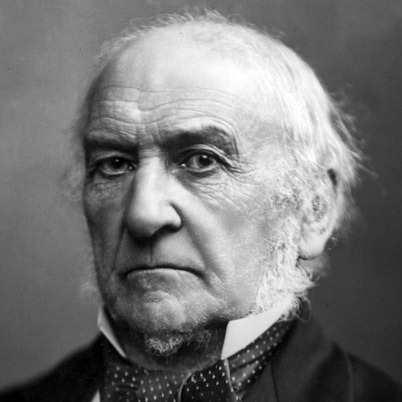 Gladstone, The Vatican Decrees in their Bearing on Civil Allegiance 1874, page 6.